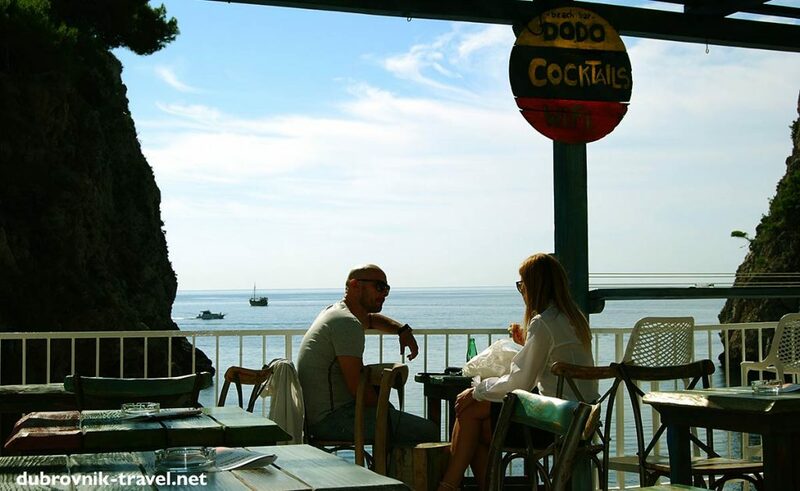 Away from crowds and noise, overlooking the sea, cliffs and the sky this great beach bar is situated in Sulic beach, just a few minutes walk from the heart of the Old Town. Frequented by the local crowd, this cafe offers nice cold beer, good coffee in lovely surroundings. Friendly service and a relaxing atmosphere. Nice lounge music. 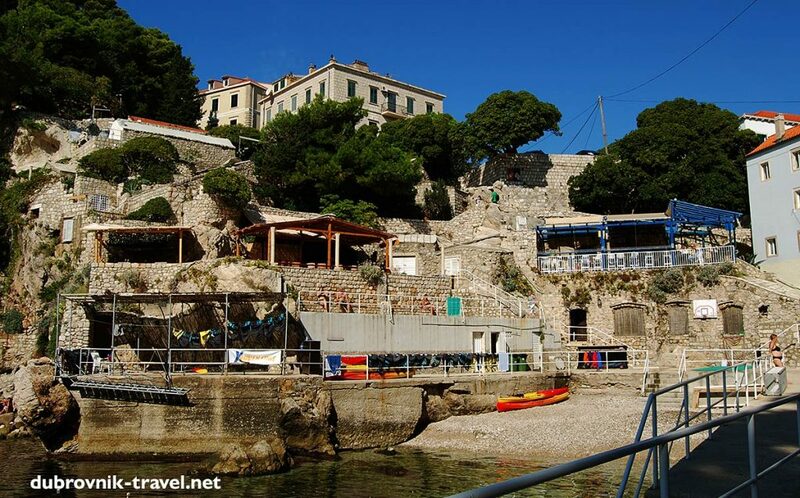 Carved into a stone cliff, overlooking the Loverijenac fort, this place is totally chilled out. 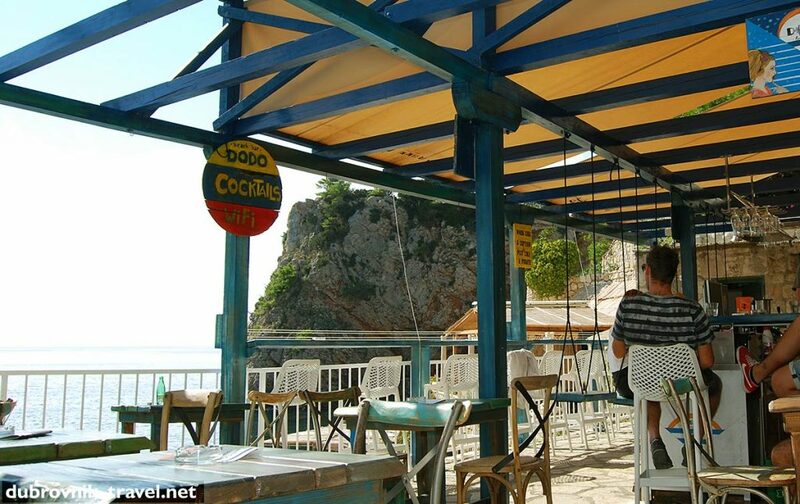 A hidden gem, a must visit beach bar!